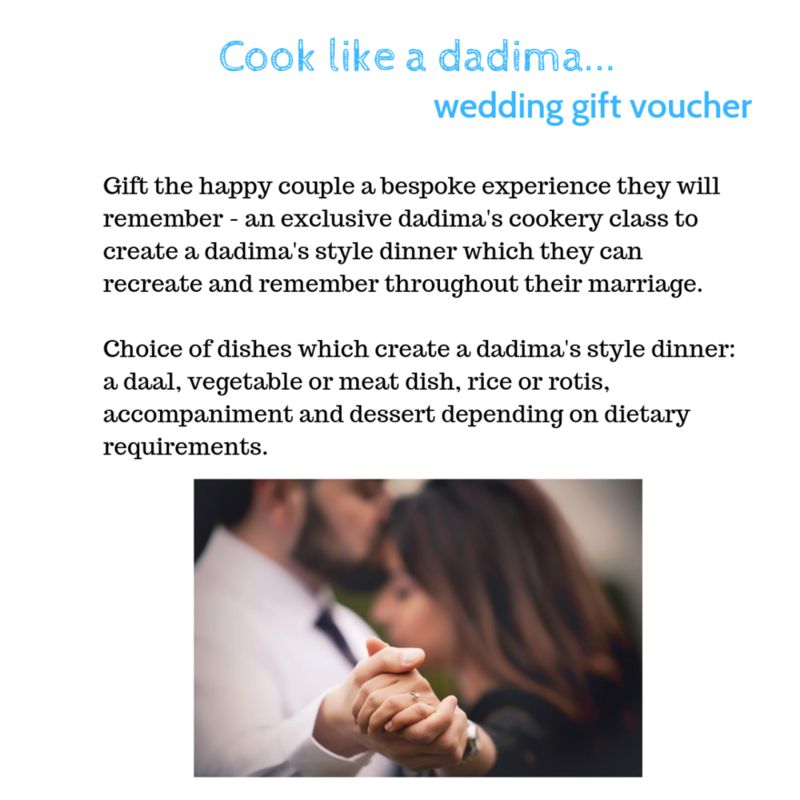 Kindly scroll down the page to see all of our our current packages on offer. 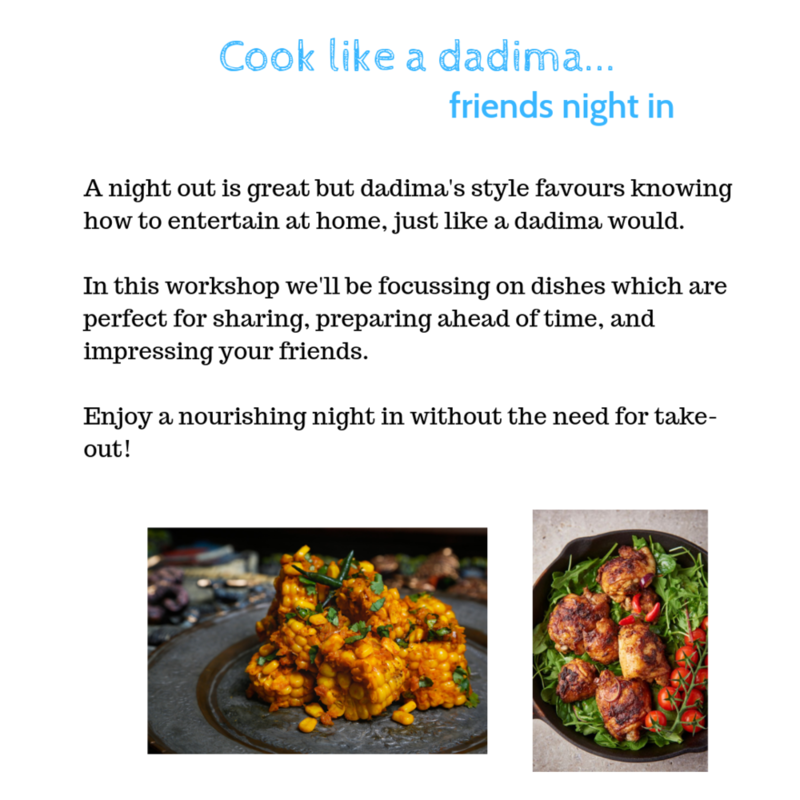 For all enquiries and to book, please contact anneeka@dadimas.co.uk. 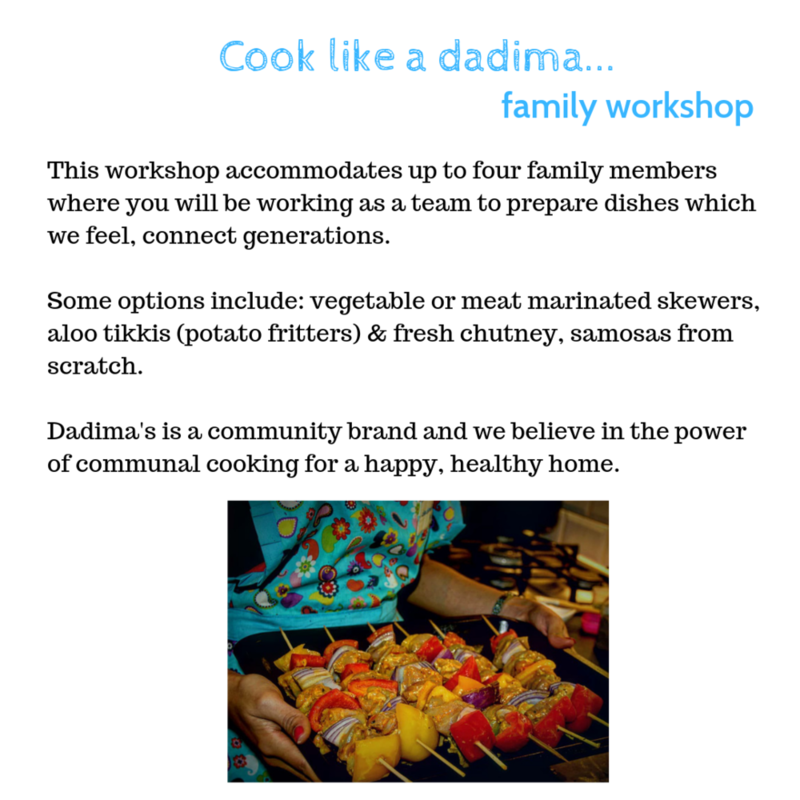 All classes are held at dadima’s kitchen in the Heathrow/Slough area.